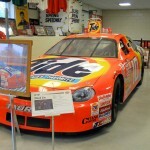 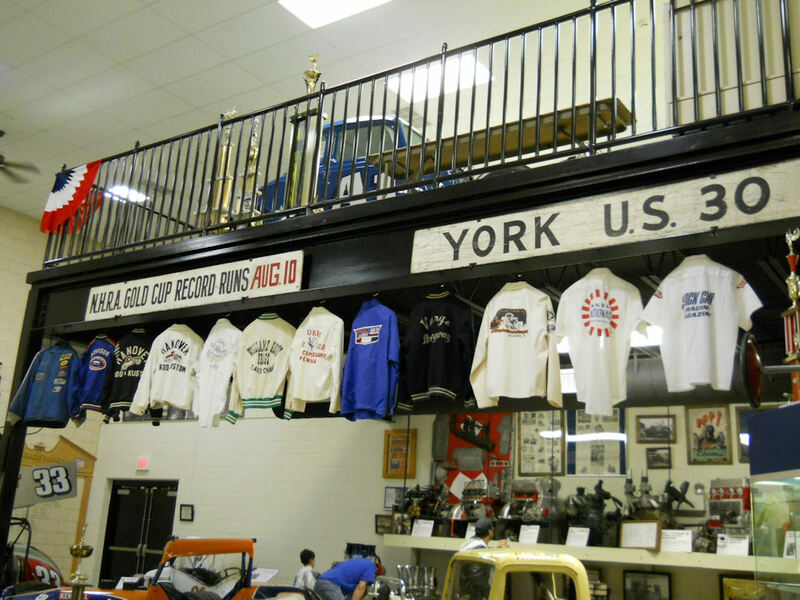 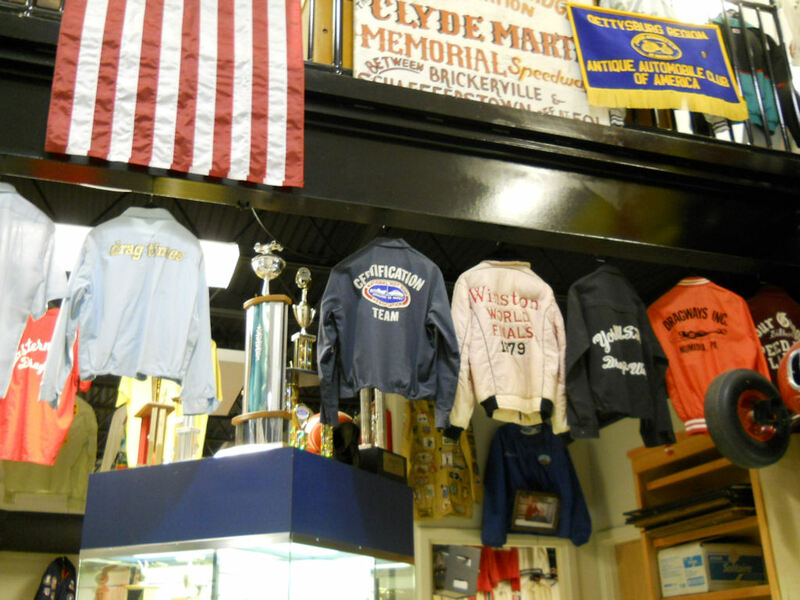 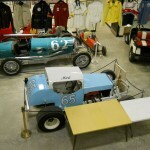 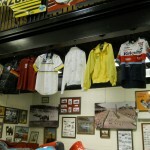 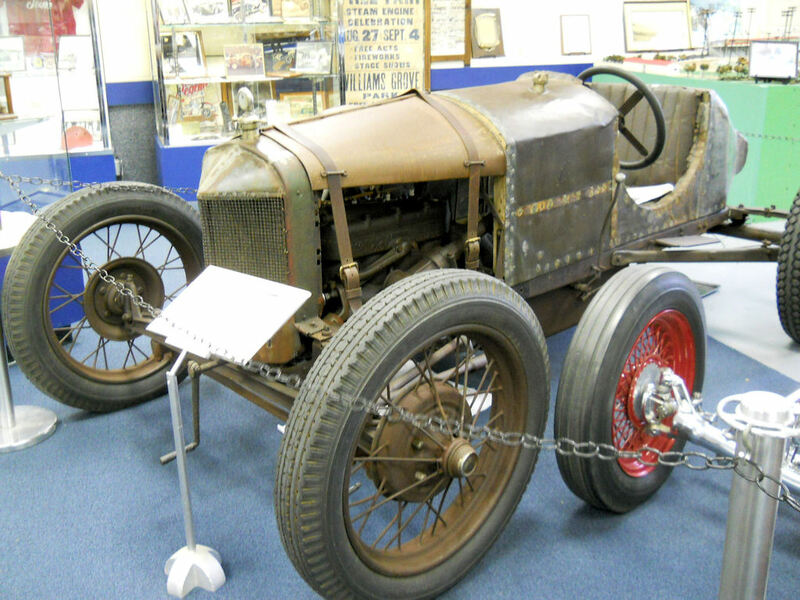 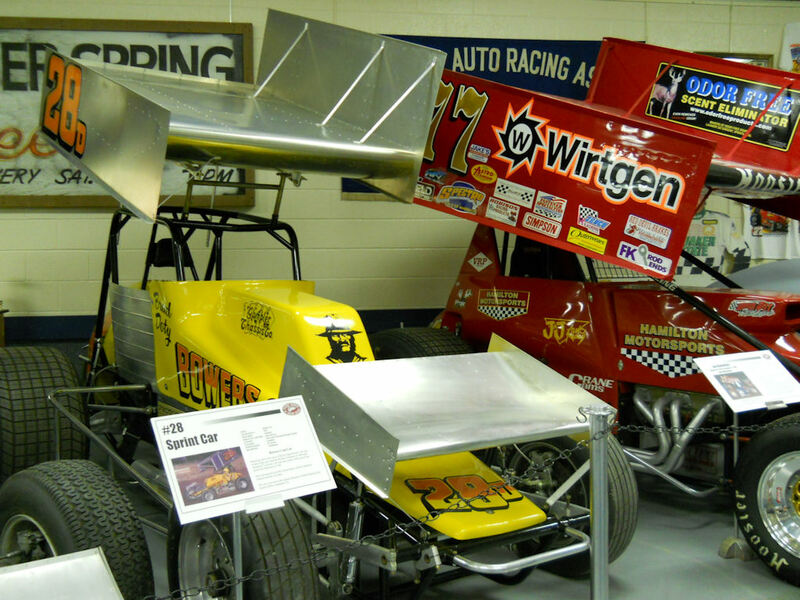 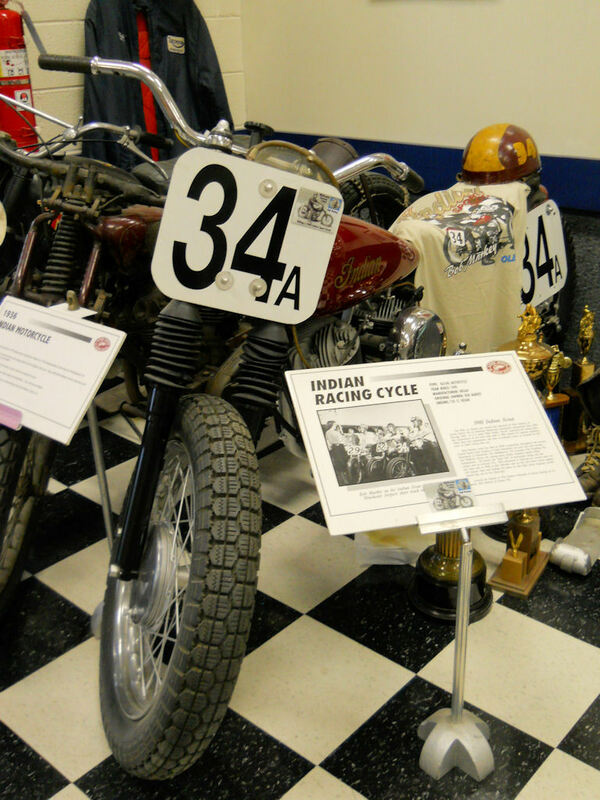 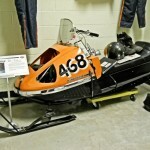 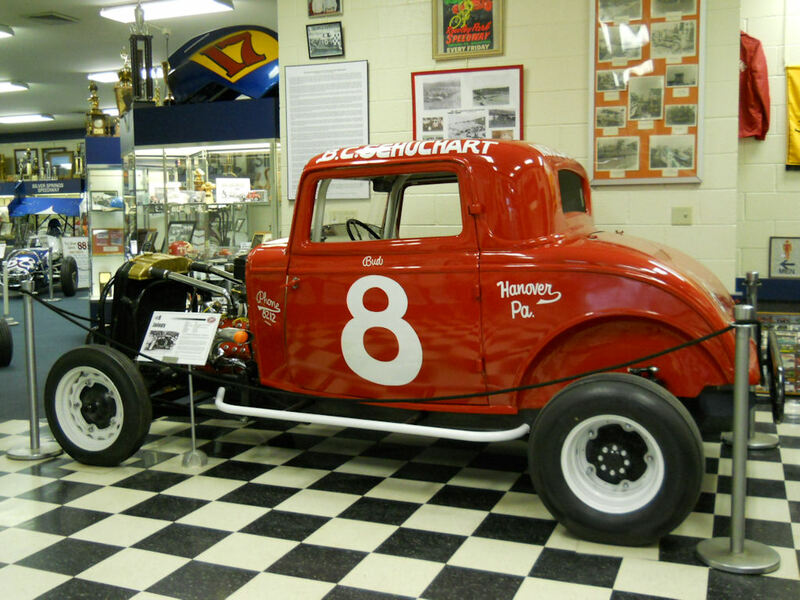 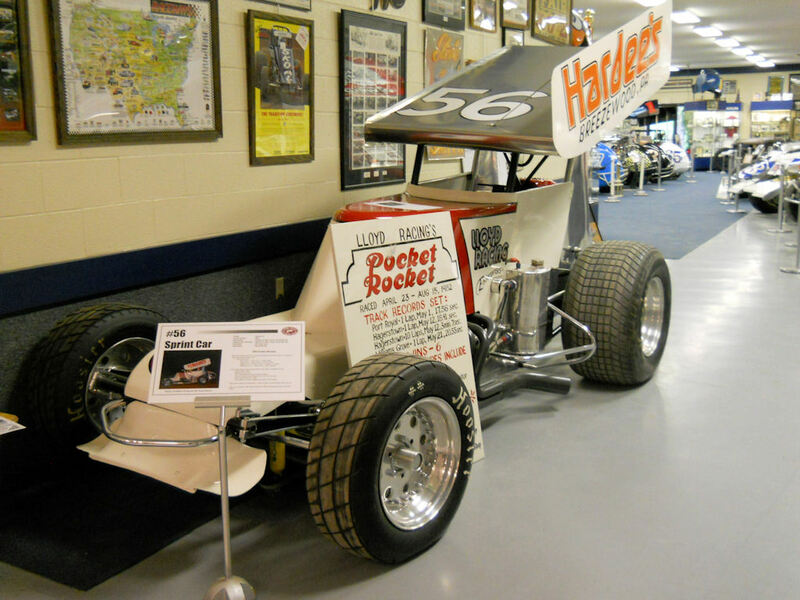 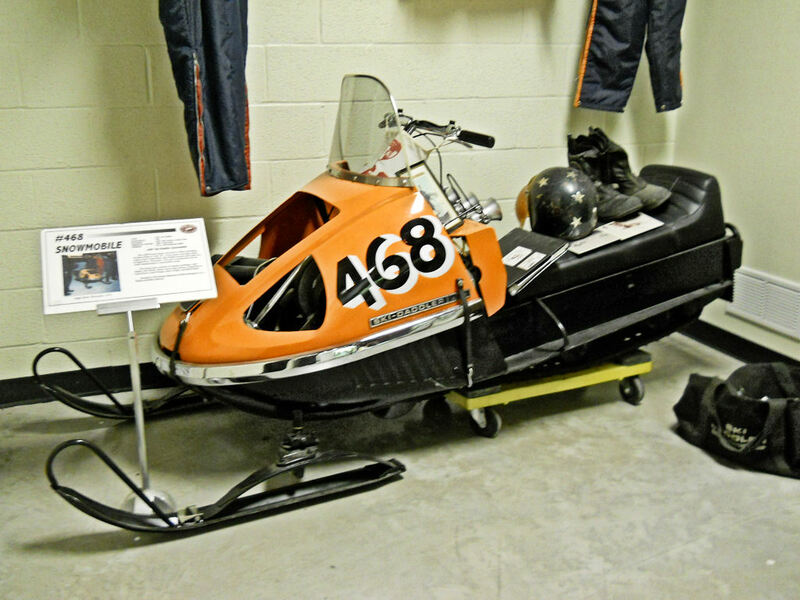 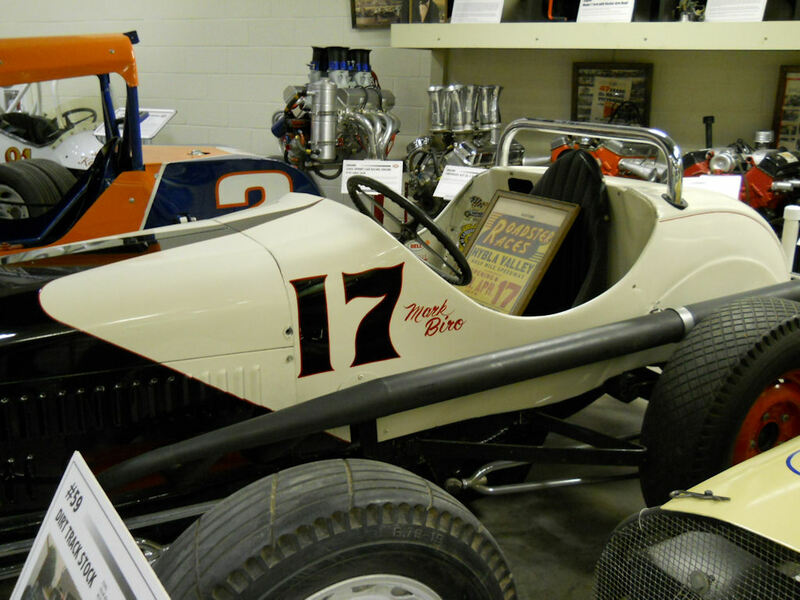 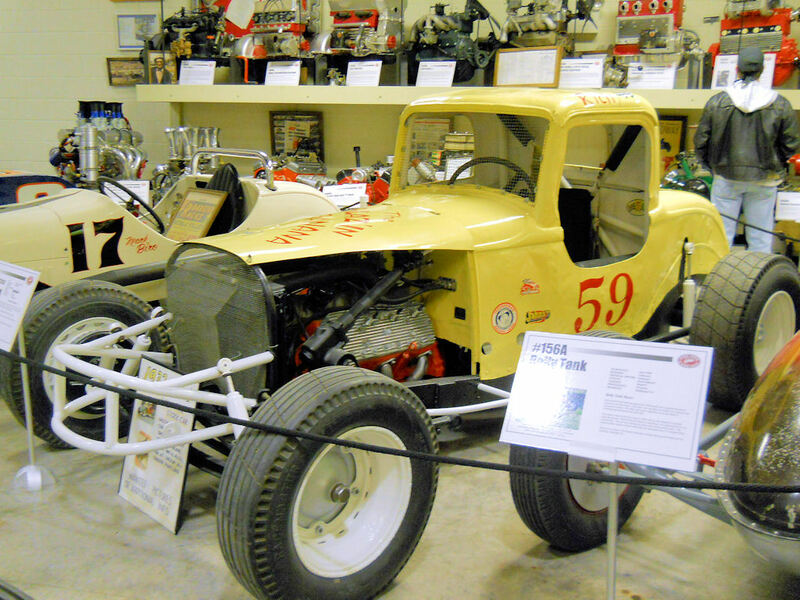 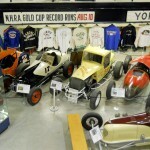 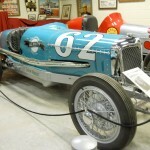 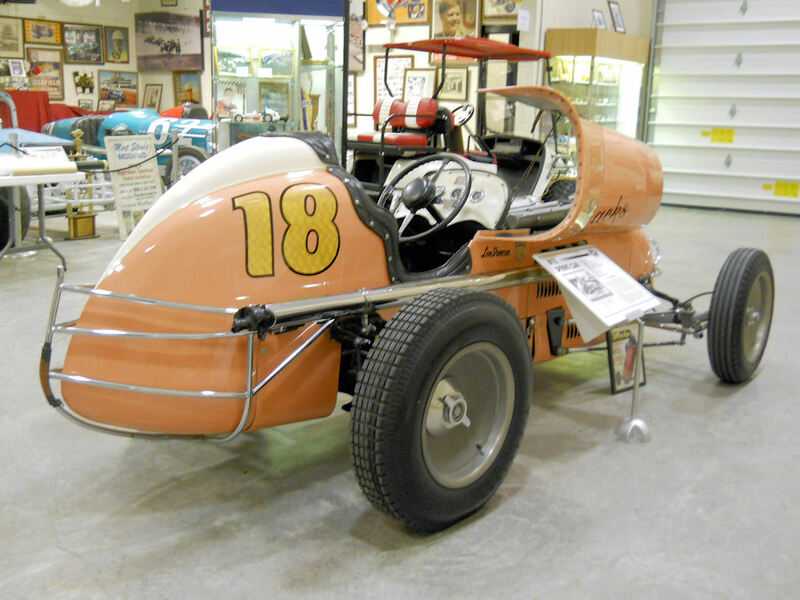 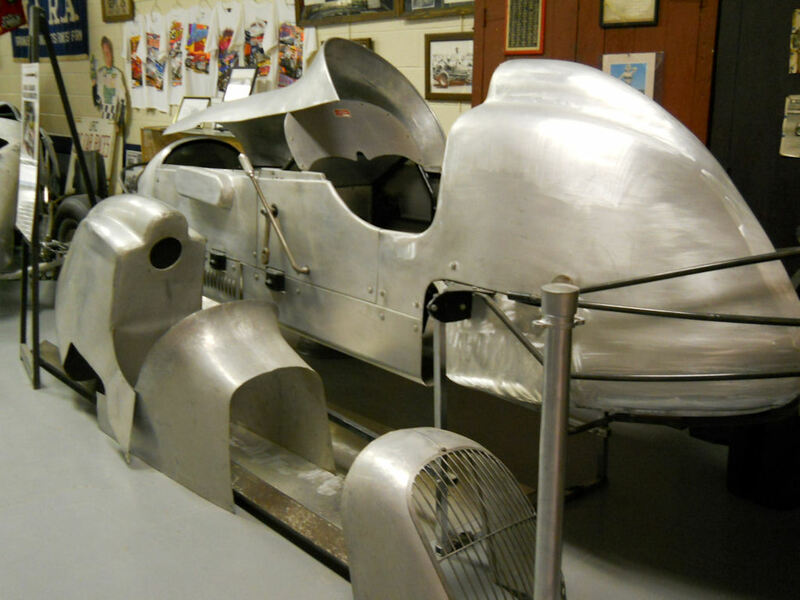 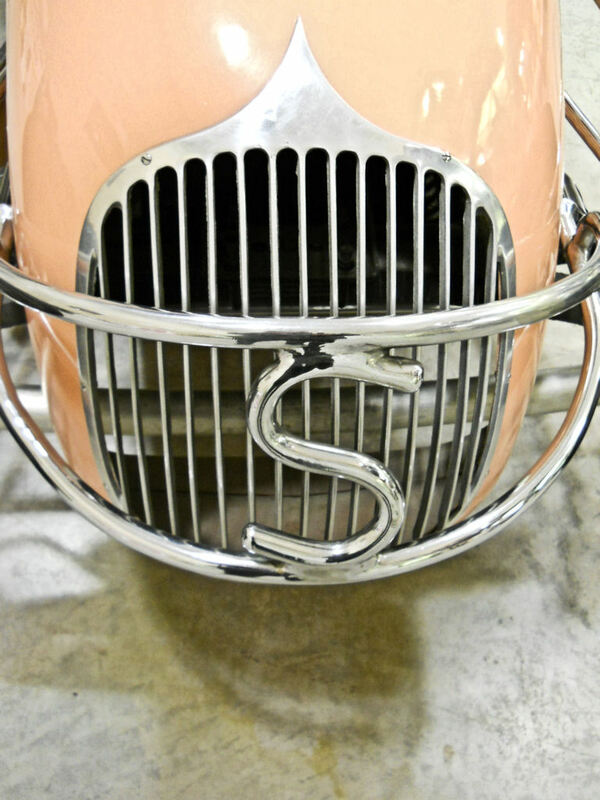 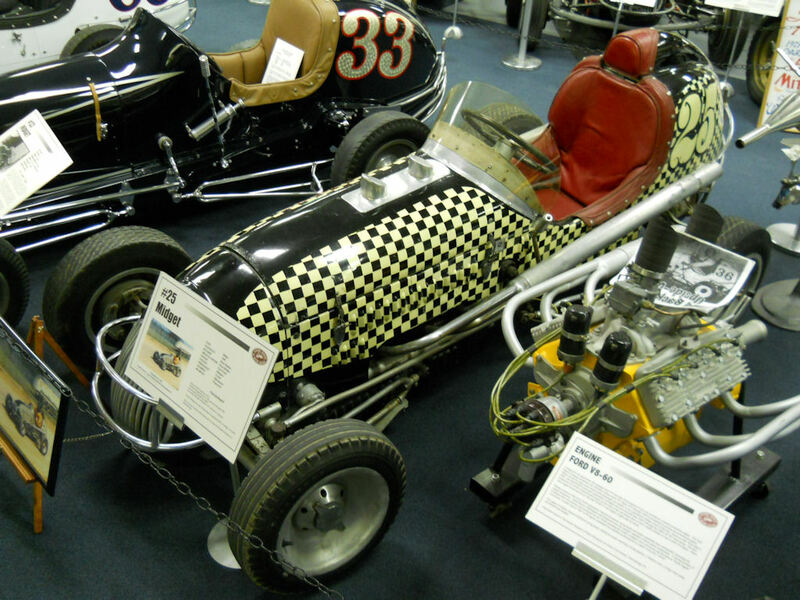 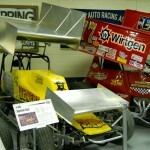 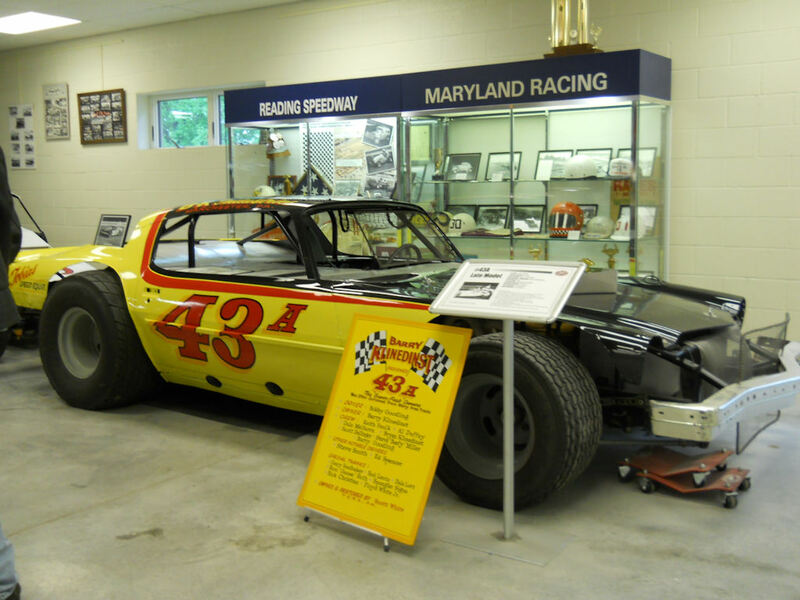 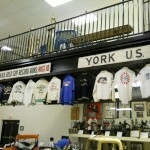 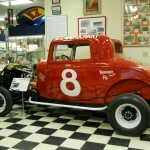 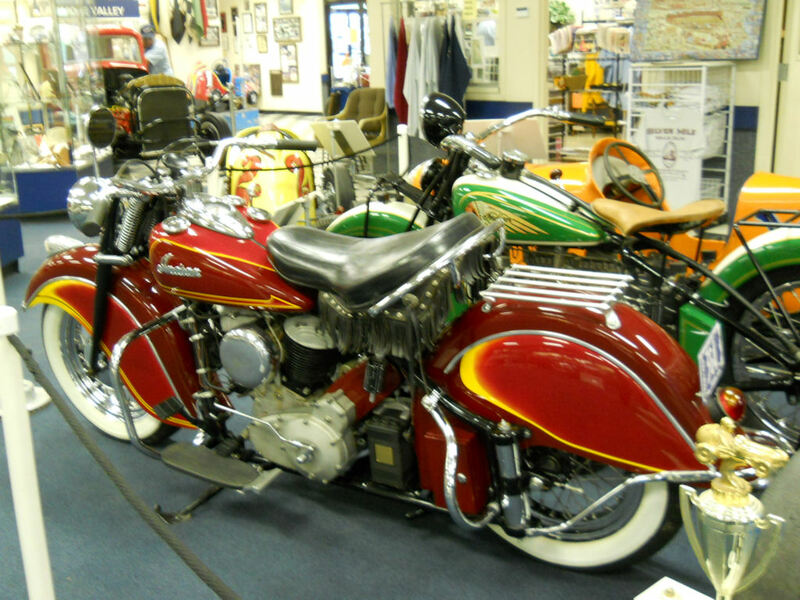 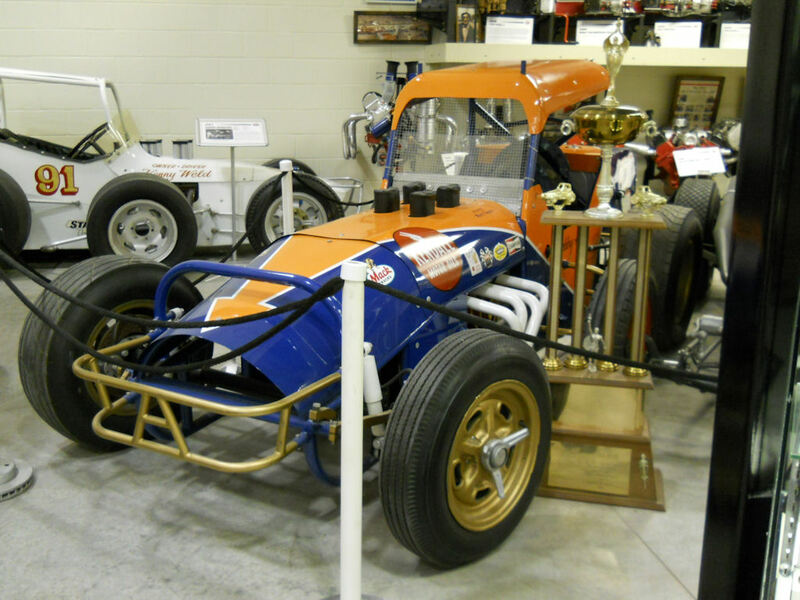 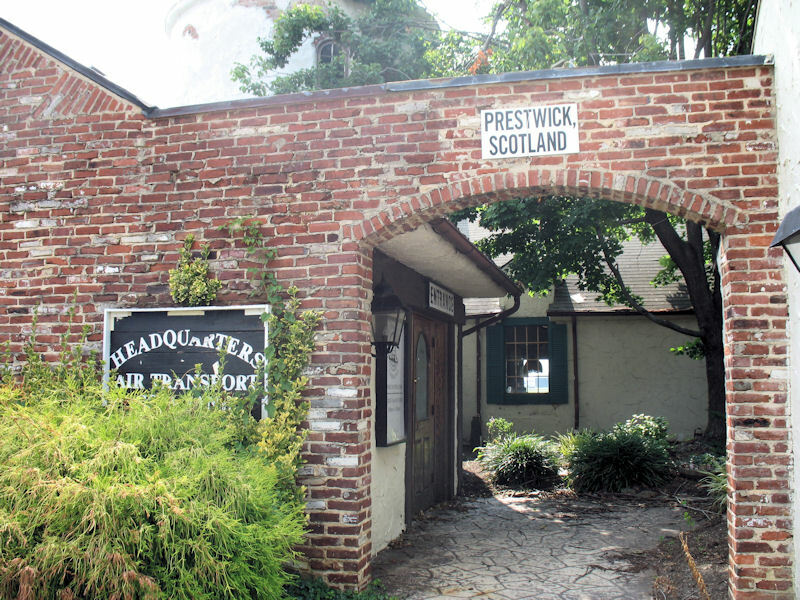 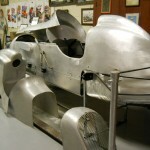 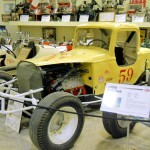 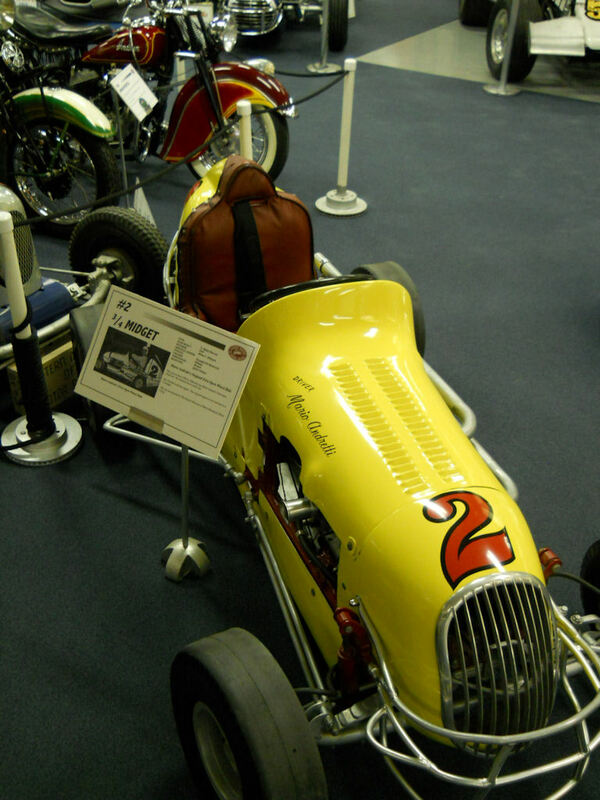 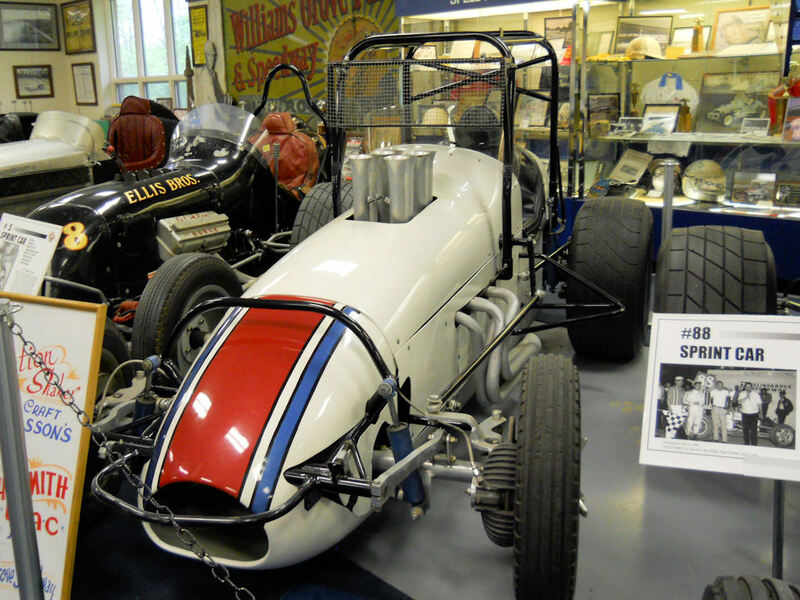 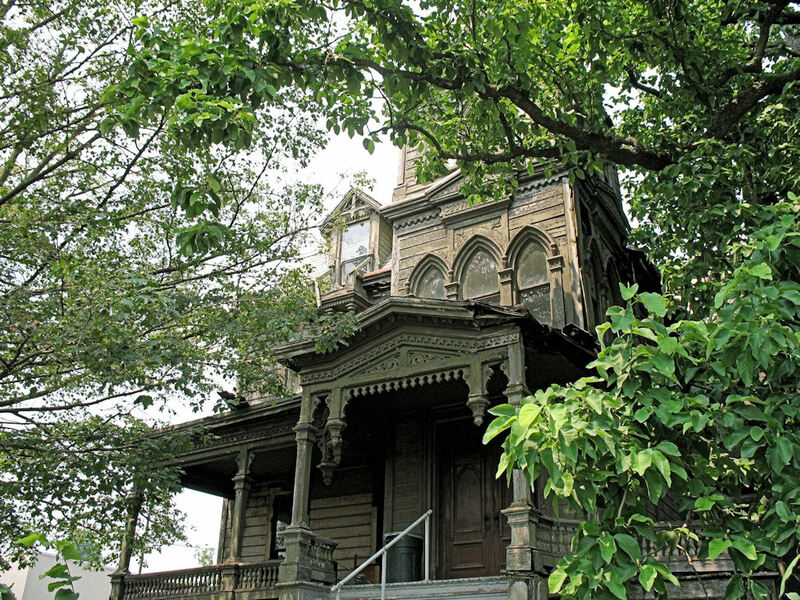 Just off Route 15 between Gettysburg and Harrisburg, you can visit one of the most incredible collections of racing artifacts & memorabilia – The Eastern Museum of Motor Racing in York Springs, Pennsylvania. 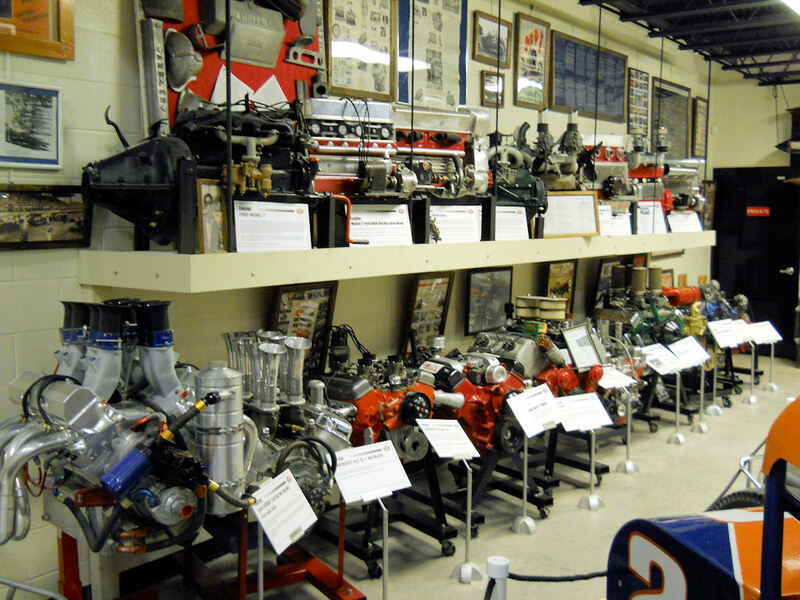 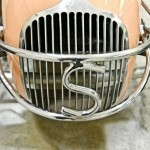 Even if you aren’t a motor sports enthusiast, you won’t be able to help but marvel at everything the museum has to offer. 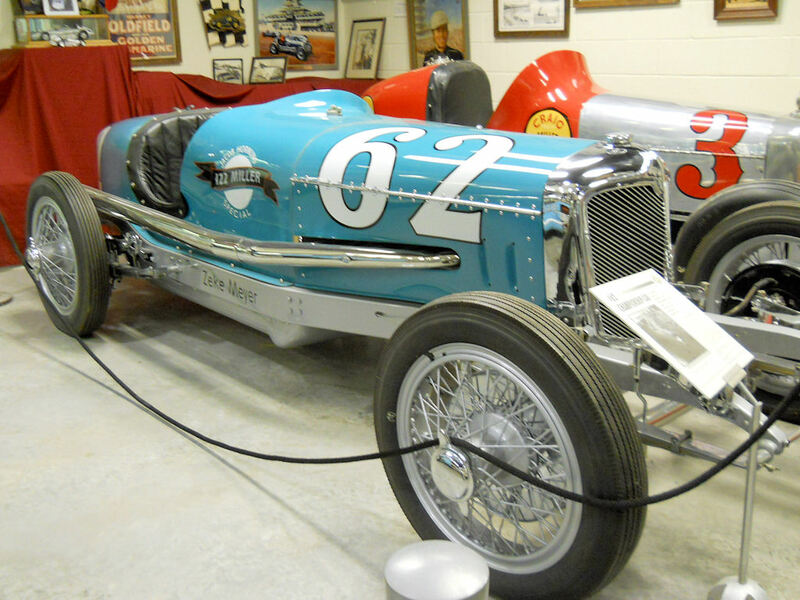 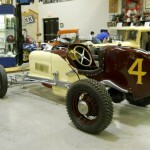 From vintage racing posters, gear, and photos — to an impressive collection of cars that highlight the Eastern racing scene and its influences on national auto racing. 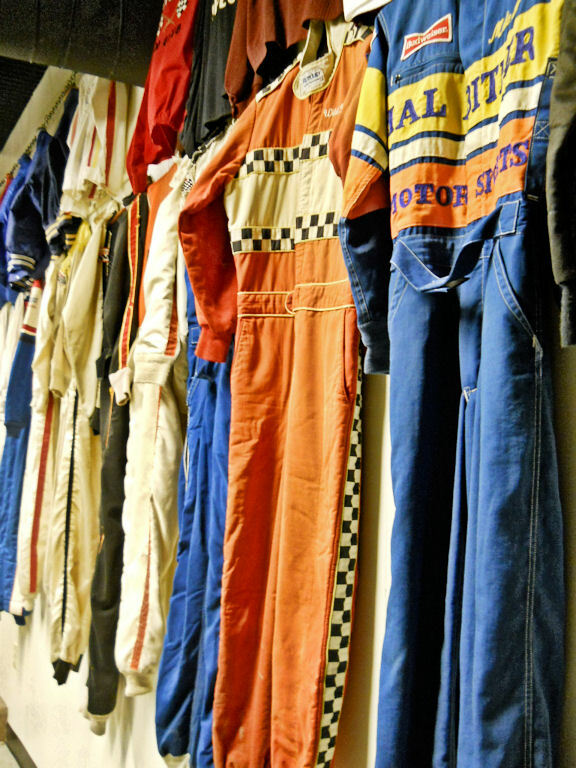 The museum particularly excels at showing (and telling) the stories of the individual drivers who made racing what it is today. 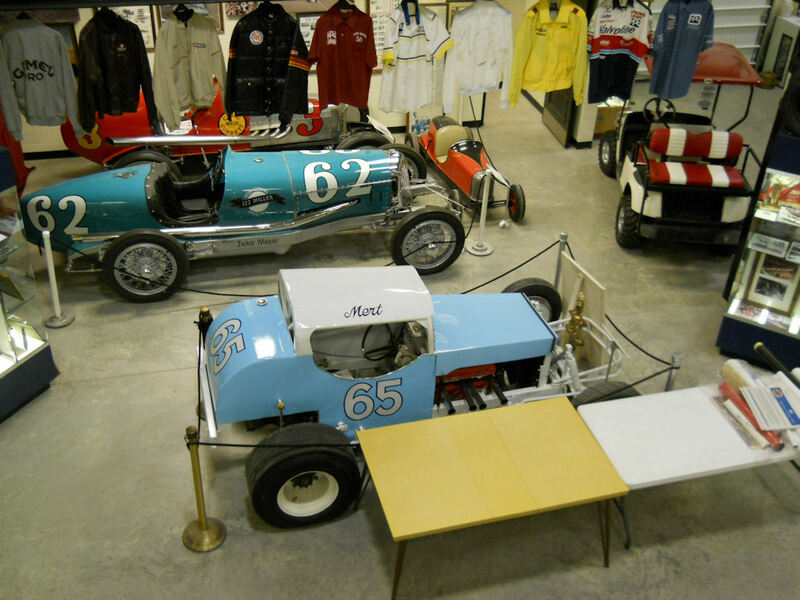 I was fascinated with a showcase full of items from the impressive (and long gone) Altoona Board Track and surprised that Hershey Stadium once hosted races! 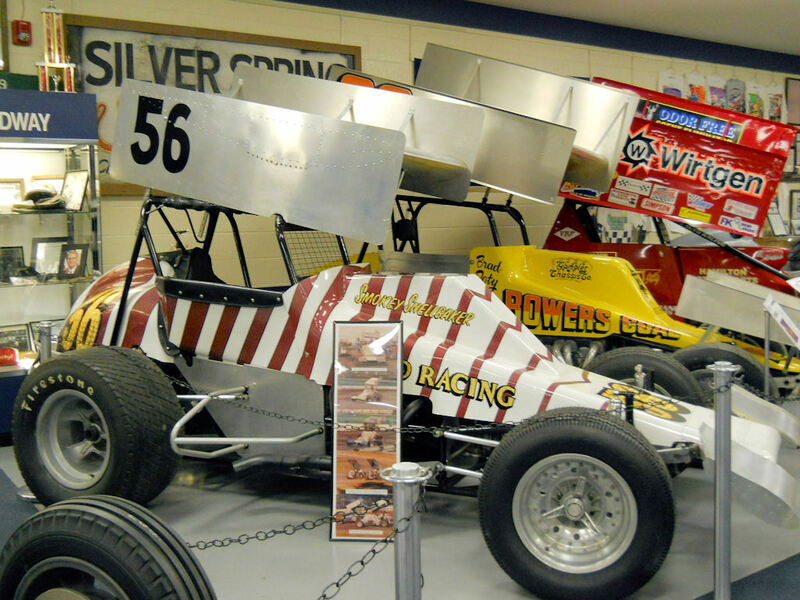 There are great pieces of history from Williams Grove, Bowling Green, Lincoln, Port Royal, and Silver Spring speedways and also the various Pennsylvania fairgrounds that hosted the local racing scene. 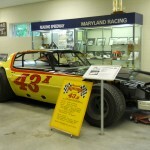 EMMR is entirely a volunteer organization. 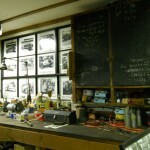 We have no employees and pay no wages. 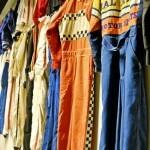 Every hour of service devoted to the organization is the result of someone’s personal generosity. 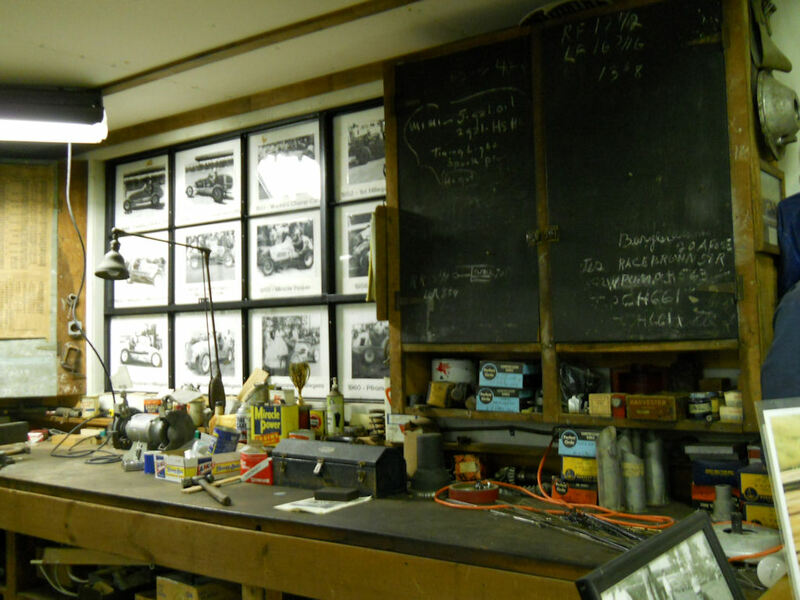 Every dollar contributed is spent for the organization to advance its purpose. 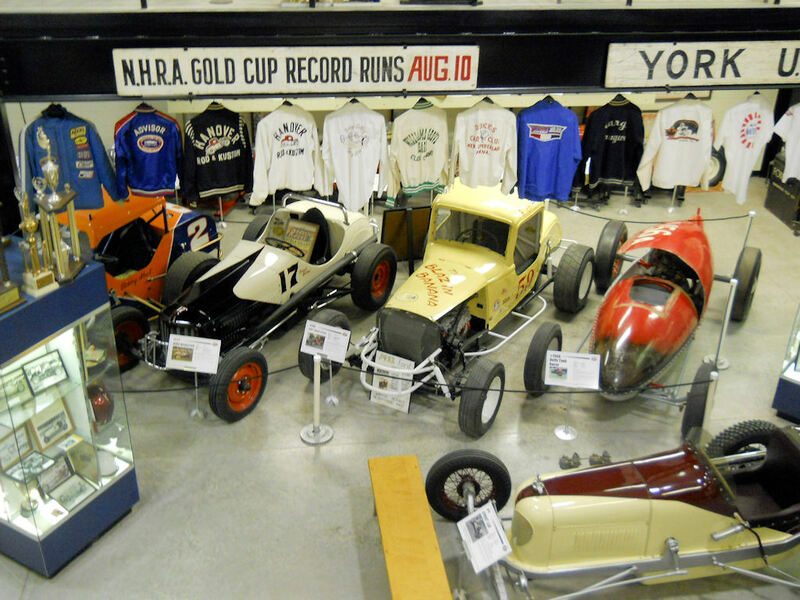 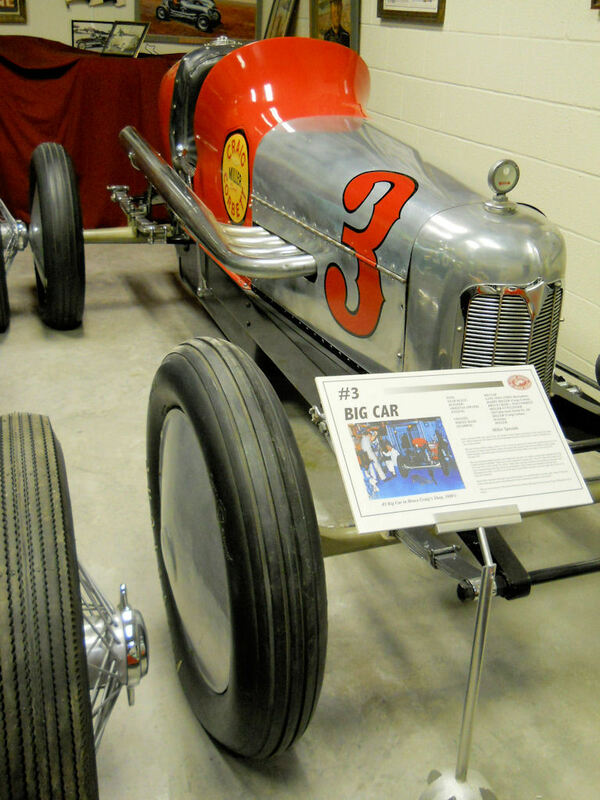 Our museum houses one of the most extensive collections of racing memorabilia in the United States and has on display some of the most historic race cars of racing’s “Golden Era”. 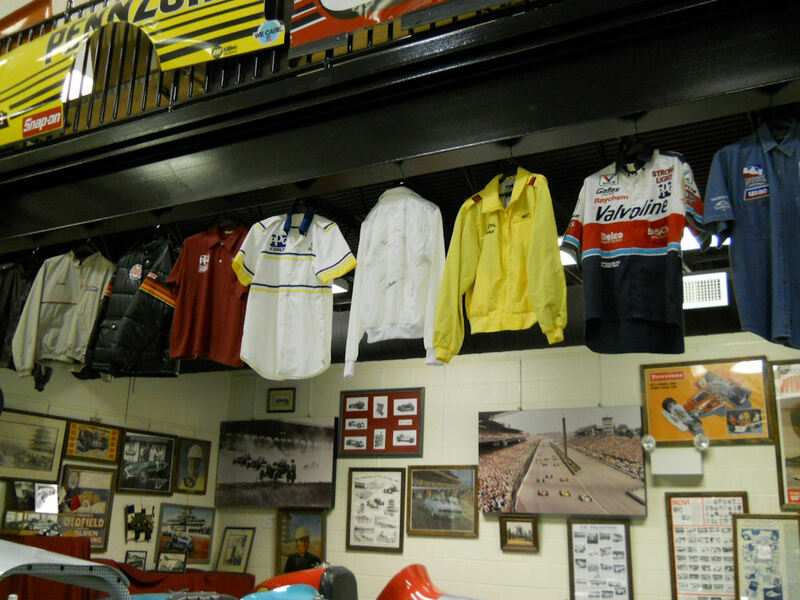 It is the only museum in the east to maintain a complete reference and research library devoted to preserving the history of motor racing. 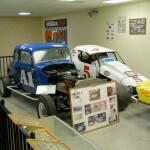 Both the museum and the research library is open and available to the public. 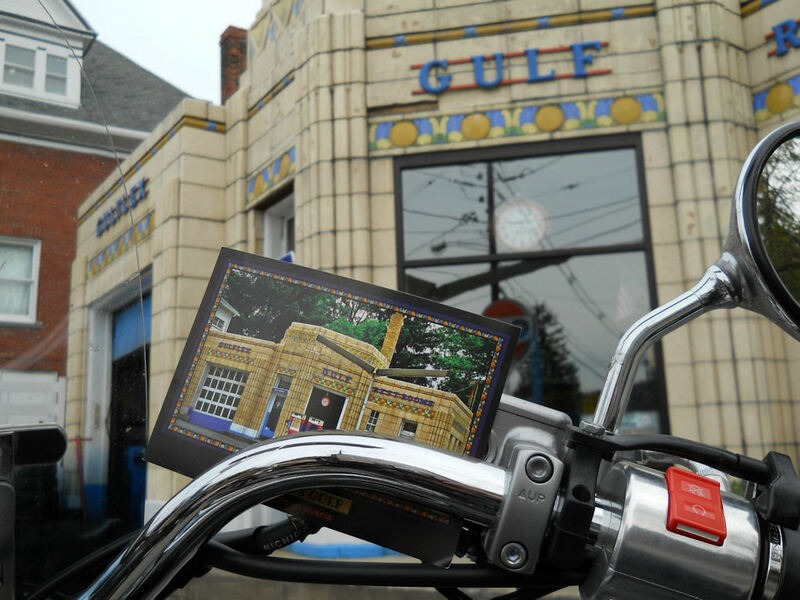 There is no admission charge! 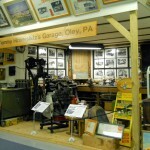 I have never seen such a professionally curated museum that relied solely on the volunteerism of its members and the generous donations of the its fans. 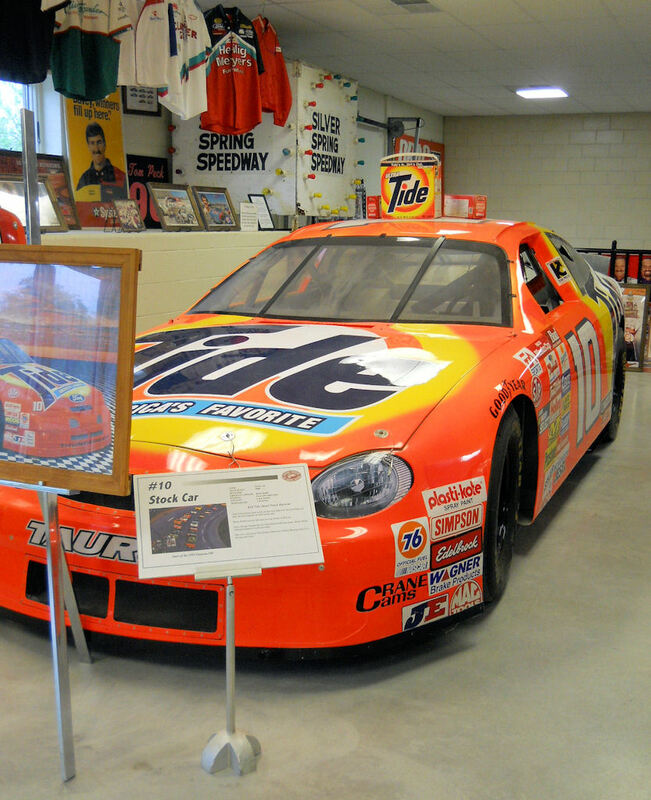 Truly remarkable. 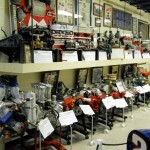 The EMMR is open Saturdays and Sundays from April through October. 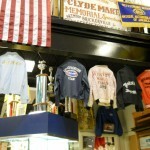 The museum and gift shop hours are 10:00 AM – 4:00 PM. 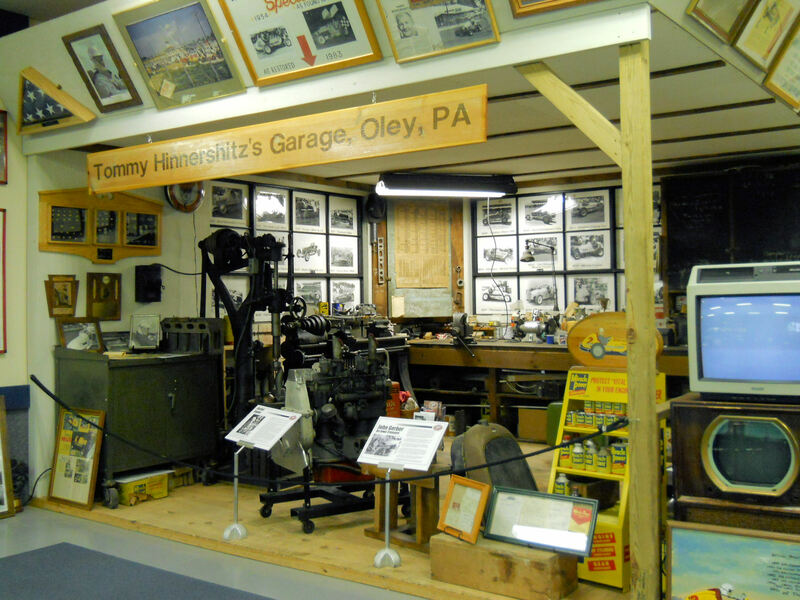 Admission is Free; but I believe that you’ll enjoy it so much that you won’t mind adding a few bucks to the donation box in the lobby. 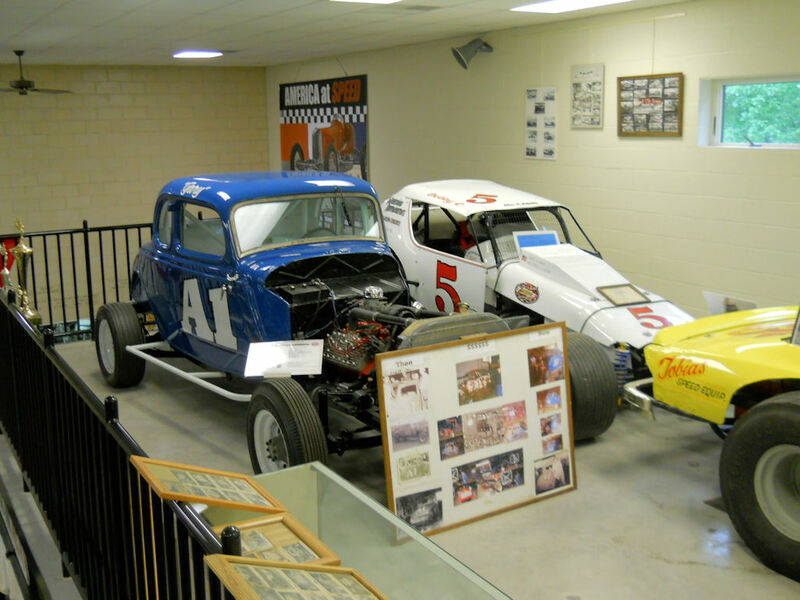 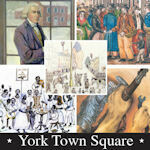 Click here to check out the museum’s website for more details and to see their schedule of special events. 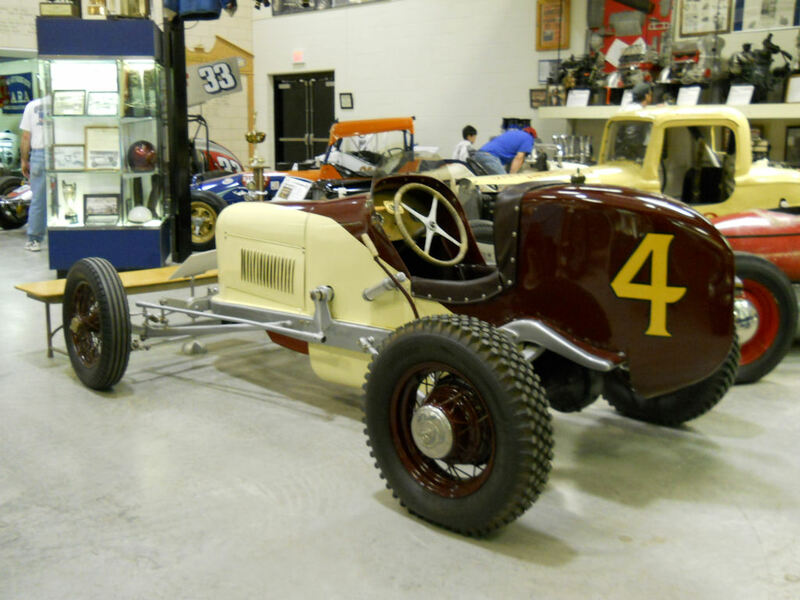 Probably the oldest car at the museum (on loan from owner Cotton Eubanks), this car was most likely built in 1928 and it features a 1919 Ford “Model T” engine & chassis. 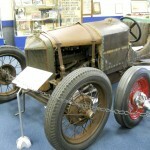 Note the leather straps! 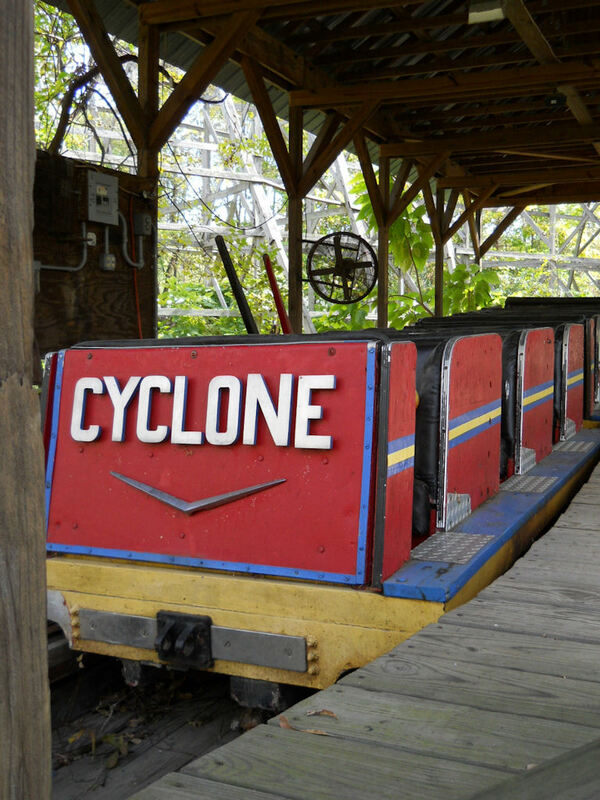 And, by the way, isn’t Cotton Eubanks just about the coolest name you’ve ever heard? 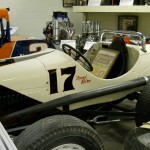 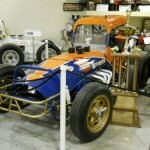 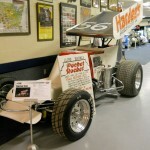 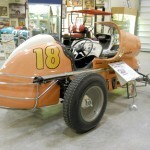 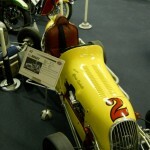 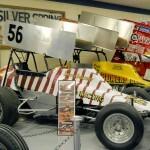 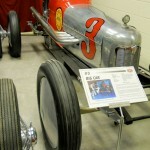 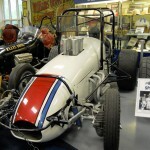 Although driven by a number of others, this 1954 sprint car (called the “Offy Killer” because it was the last of the Ford conversions that was competitive with Offenhauser-powered sprint cars) is most remembered for providing Pennsylvania legend Mario Andretti with one of his first sprint car rides. This car was active from 1955 – 1972. 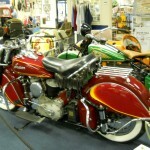 There are a small number of bikes at the museum. 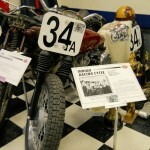 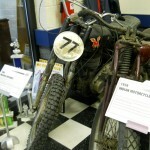 This 1960 Matchless 500 G80CS was my favorite. 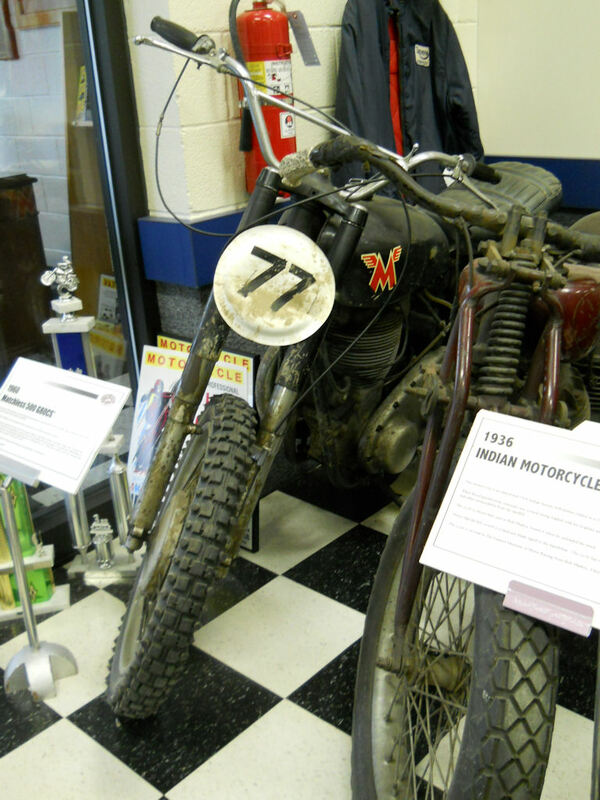 The current owner is Mark Williams and the dirt that you see on the bike is from the Mid-Atlantic Vintage Trials event held in Toronto, Ohio in 1998. 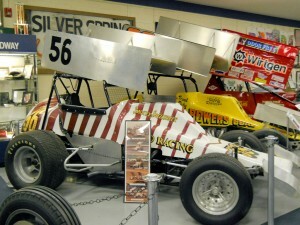 Some more of the other great things to see at EMMR.